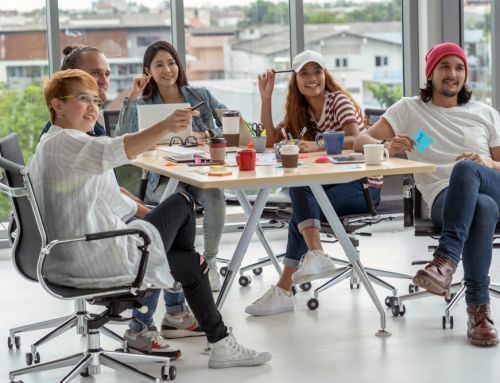 From small startups to big corporate, many industries and sectors around the world extensively use gamification as a strategy. So, what is gamification? It is an idea of introducing some gaming designs, mechanics, and principles into the non-gaming world to foster better engagement as well as create an effect of enjoyment as game does to players. Technically, gamification influences the emotional aspects of the audience and create a bond that leads to a sustainable relationship with the brand. Building a strong brand reputation is the key to success for every business. Gamification helps make that possible through adapting the game progression mechanics. By incorporating gaming mechanisms into the marketing strategy, you can effectively offer a sense of achievement to the users and show them their progression with a rewarding loyalty system. Unlike traditional loyalty programs a gamified branding strategy offers the sense of accomplishment as an incentive to engage with the brand. 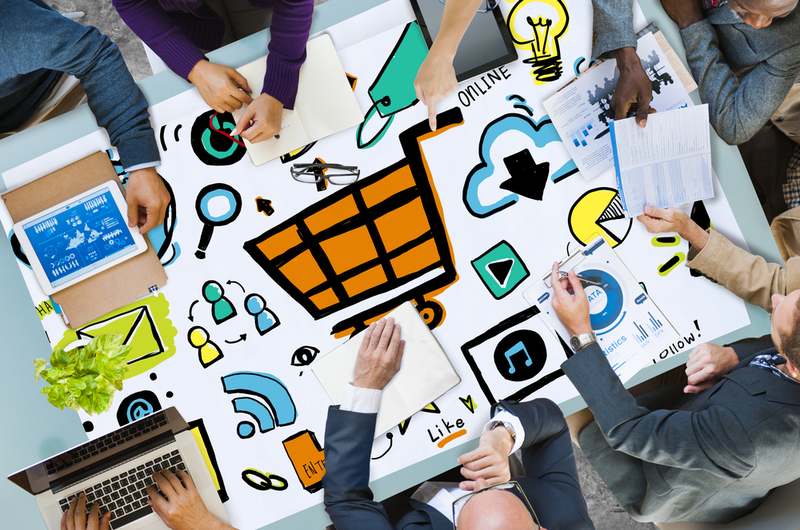 Active customer engagement is a goal for all kinds of marketing activities. But, gamification improves your audience engagement like no others! It drives desirable actions by motivating the participants by using the gaming psychology which is almost impossible to achieve with a traditional marketing approach. Thus, well-executed gamified marketing strategies often lead to higher satisfaction, better ROI, and deeper loyalty towards the brand. When integrated it with social media marketing, it can greatly enhance the level of engagement, strengthen online social presence, and have serious potential to create the much sought after viral effect. But, to achieve that, it is essential to pay minute attention towards the game mechanics, user’s feedback, and above all, the transparency of the entire process. When used without these considerations, misguided strategy can backfire and create the exact opposite effects instead. In this digital era, user’s information and digital footprint can easily be tracked and collected. These data gold-mine is invaluable for identifying the target audience and craft effective marketing campaigns that work. Empowered with modern day data analytics platforms, brands can gain precise and in-depth insights from this data which is almost impossible to gain from traditional means such as survey data collection. However, the primary question for a business still remains: “Why would customers want to share their information with you?”. That’s where gamification comes in! By utilizing effective gamification strategies, one can make surveys way easier, friendlier, and rewarding to users; thus, making it possible to collect more user information. By seamlessly integrating your data base with advanced analytics tools, you can then discover in-depth user insight that a mere web analytics tool cannot offer. 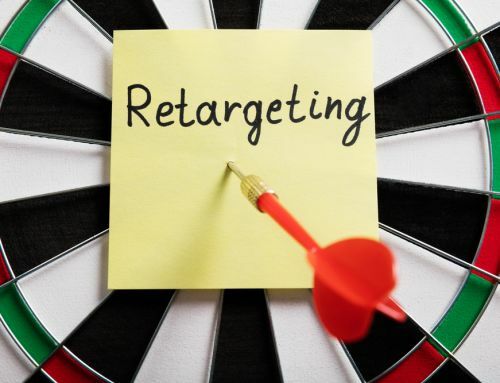 While the entire data collection process becomes a fun exercise for your users, you can use these valuable insights to build targeted online marketing campaigns in future too. 4. Endgame – Satisfaction and Enjoyment! 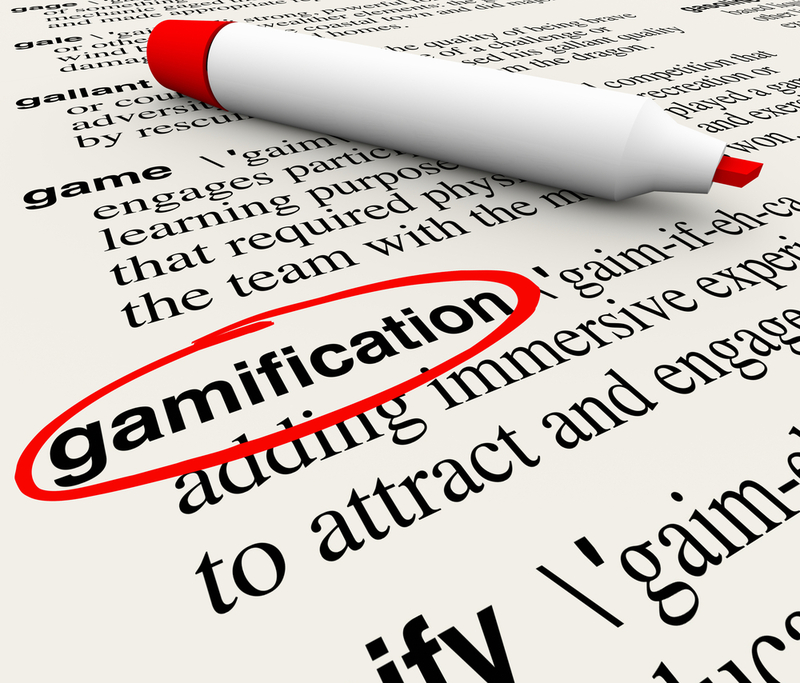 In the end, gamification is all about creating enjoyment and engagement. According to Nicole Lazzaro, a researcher on game design, there are 4 main type of fun in gamification: People Fun, Easy Fun, Hard Fun, and Serious Fun. People fun is all about cooperation and competition with others and making new friends. Easy Fun is about exploration or discovery of something new that excites the users. Hard fun focuses on the feelings of accomplishment or overcoming obstacles. And lastly, Serious Fun is quite hard to explain. It works like a positive inception to the players by changing how they think, feel, behave, or interact with the real world in a new way. When employing these strategies in an online marketing campaign, you need to keep a check on how the users perceive your campaign, what are their feedback, and are they enjoying it or not. According to Internet Trend 2017, The average gamer in US is around 35 years old and the number of gamer has increased significantly to 2.6 B worldwide compared to 100 MM in 1995. From this data, we can see that on average the gamer have great purchasing power and most of them have been gaming since birth. 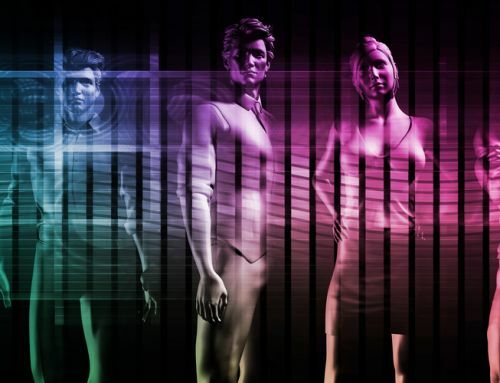 This makes gamifying marketing campaign even more attractive to most companies today. I hope this article is useful in offering you a basic concept on Gamification. I would encourage you to learn more on how gamification have impacted leading businesses around the world and how they’ve done it. But at the end of the day, it is all about your business and you alone can decide where you can adapt this little-big idea into your business and make it work. Good luck!